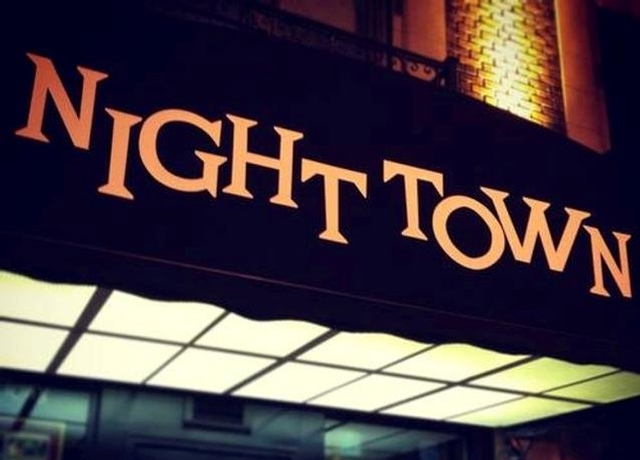 We've got a fantastic weekend of concerts lined up for you here at Nighttown!! On Thursday, it's the Ruth Moody Band. 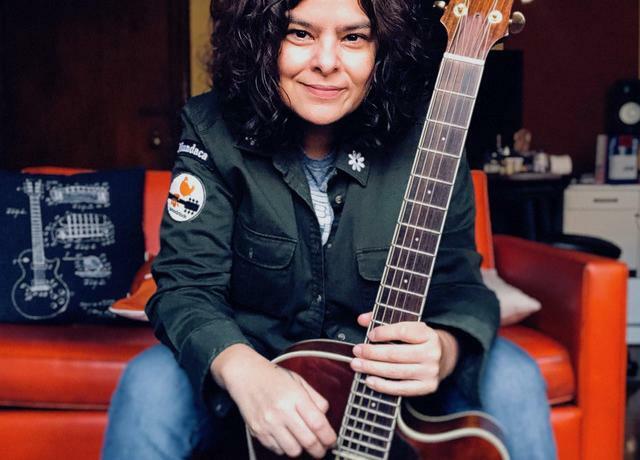 Ruth is a long-time member of the award winning Wailin' Jenny's band. 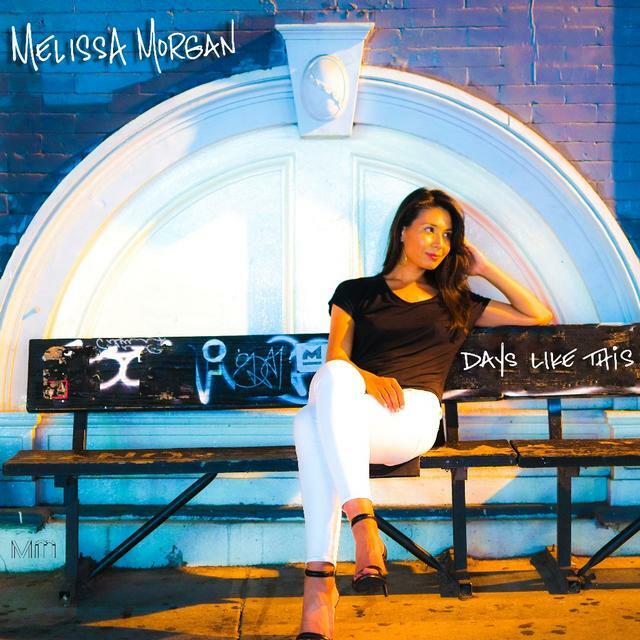 She's originally from Australia, now lives in Canada, and has won two Juno awards (Canada's Grammy). 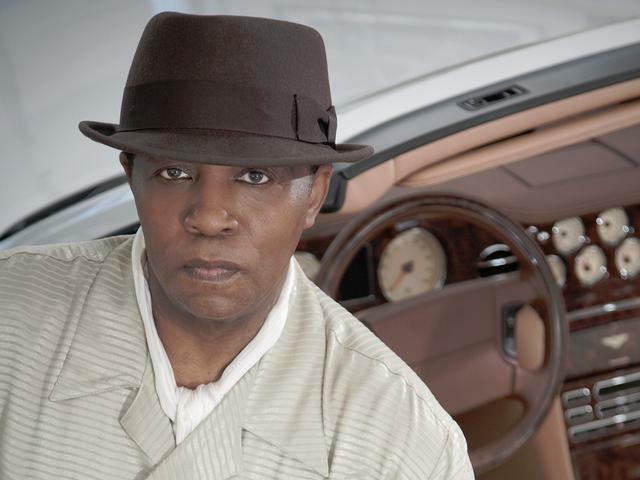 On Friday, it's the legendary R&B / Contemporary Jazz phenom Norman Connors. Norman is both an amazing drummer and producer, and always brings a super hip band. 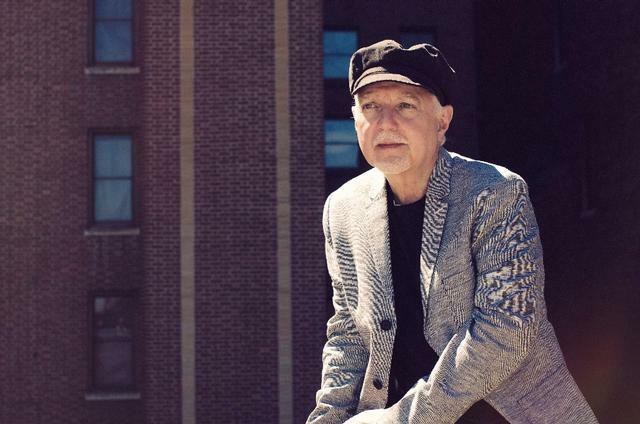 On Saturday, it's legendary singer/songwriter from way back in the 60s and 70s, Eric Anderson. 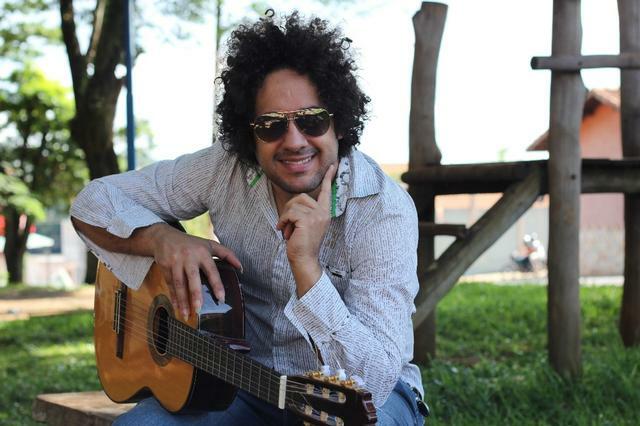 Eric's songs have been heard all over the world, and have been covered by dozens of well known artists. He'll be joined by violinist Scarlet Rivera who performed with Bob Dylan for many years, as well as with Keb Mo, Tracy Chapman and more. Read all about Eric in the Plain Dealer article by Chuck Yarborough. 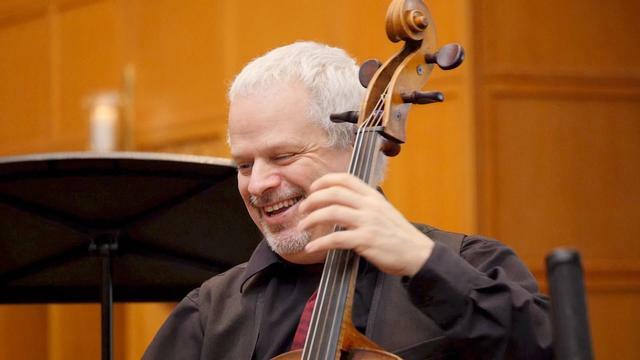 Then on Sunday, join us for Apollo Fire's "Brunch with Bach". Hope you can join us for these amazing concerts this weekend at Nighttown!! Jazz Brunch featuring Dynamic Vocalist Evelyn Wright from the Cleveland Jazz Orchestra! With the David Thomas Trio. Presented in Association with WNWV-107.3, The WAVE. 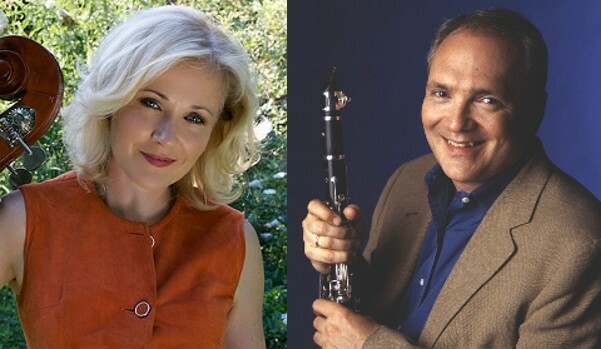 Clarinet & Sax Master back at Nighttown with All-Star group! 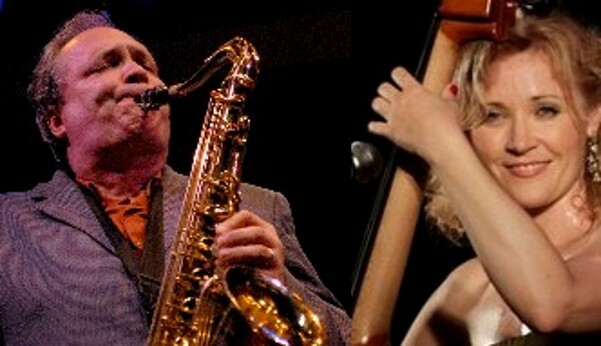 Featuring: Ken Peplowski-clarinet & sax, Nicki Parrott-acoustic bass & vocals, Jackie Warren-piano, & Jim Rupp-drums. 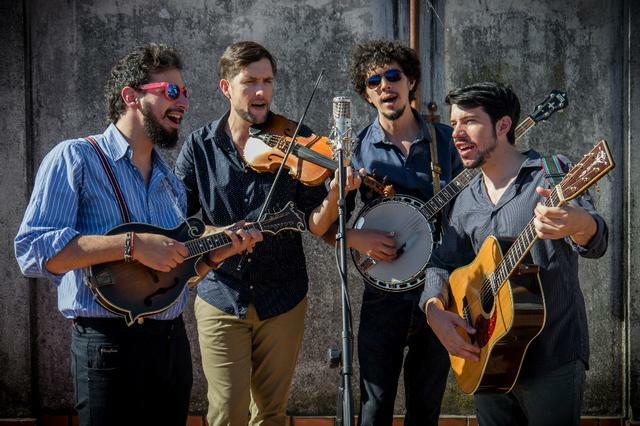 International String Band based in Beunos Aires, Argentina hit the Stage at Nighttown! Multi Genre Group features members from Argentina, Mexico, and the US! 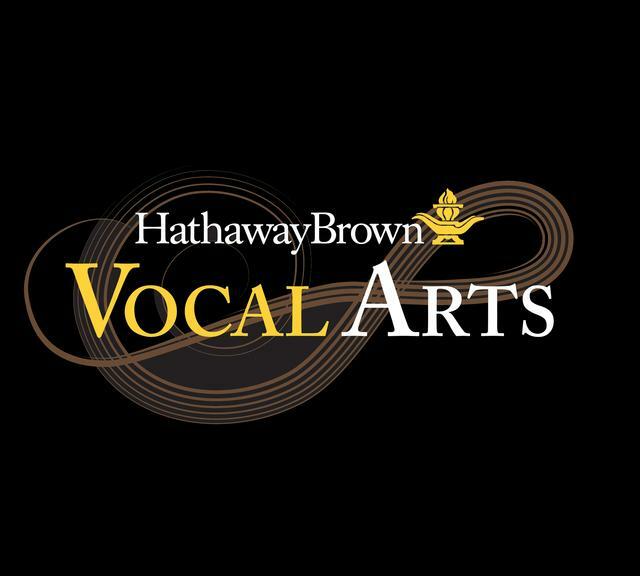 Thursday, May 2 Hathaway Brown Solo Voice Showcase 7:30 PM $10. 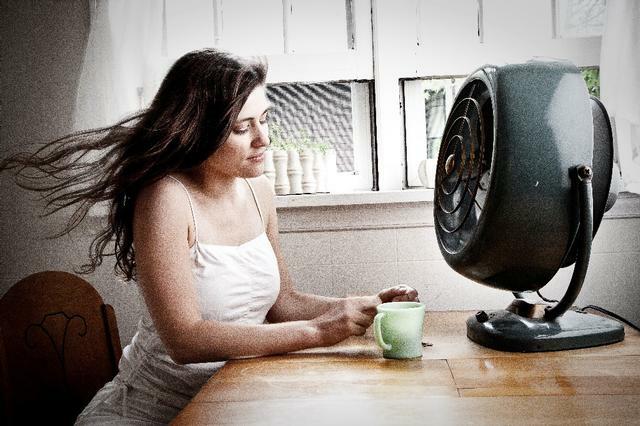 Thursday, May 2 Ullman/Swell's The Chicago Plan 8 PM $20. 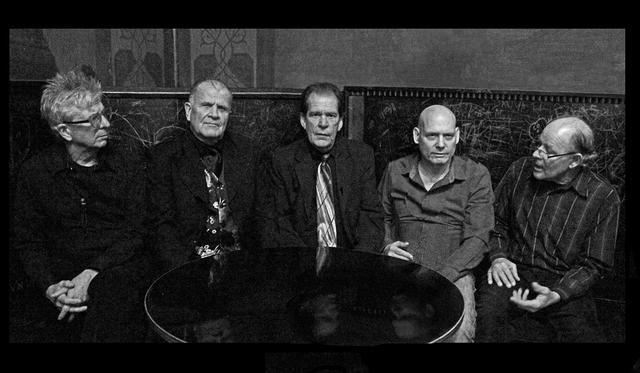 Friday, May 3 YellowJackets 7 & 9 PM $40. 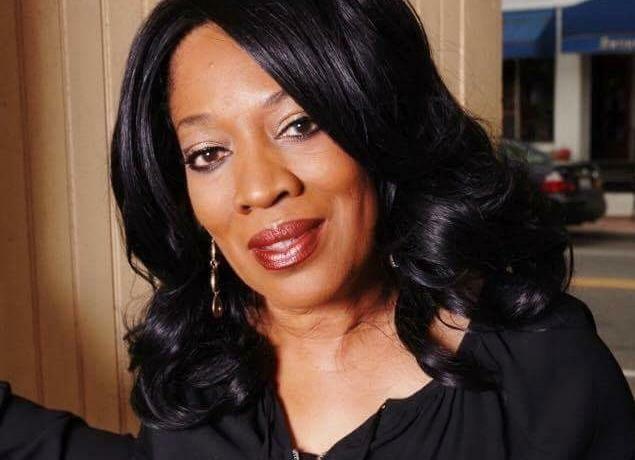 Saturday, May 4 Evelyn Wright & David Thomas Trio 12 Noon $20. 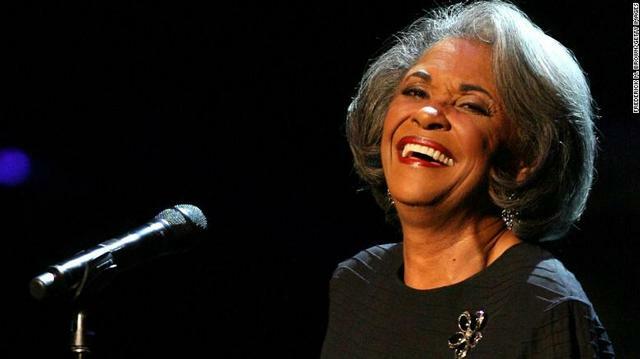 Saturday, May 4 ﻿Evelyn Wright "Tribute to Nancy Wilson" ﻿8:30 PM $20. 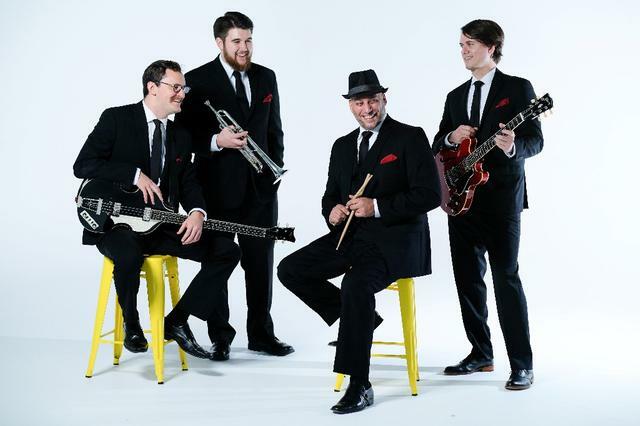 Thursday, May 9 The Four Freshmen 6 & 8 PM $30. 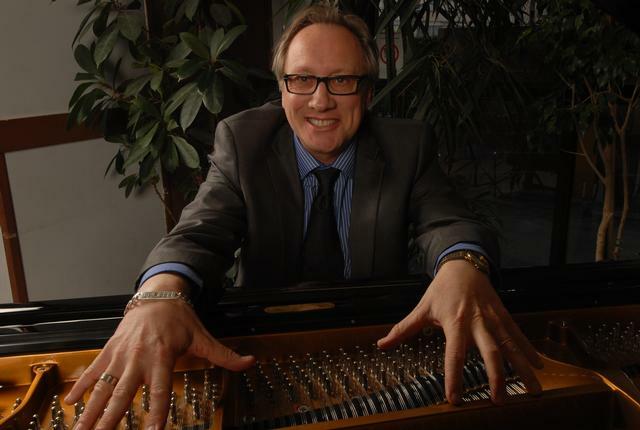 Friday, May 10 Ken Peplowski Quartet featuring Nicki Parrott 8:30 PM $30. 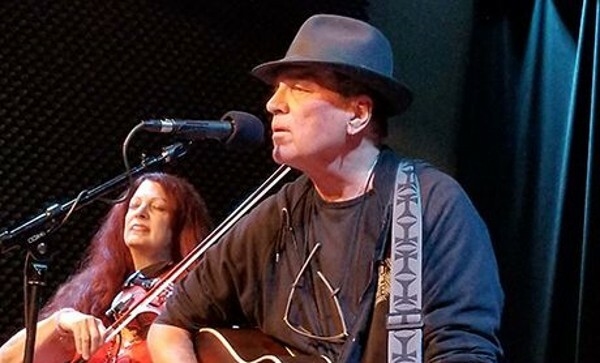 Saturday, May 11 Nicki Parrott featuring Ken Peplowski 8:30 PM $30. 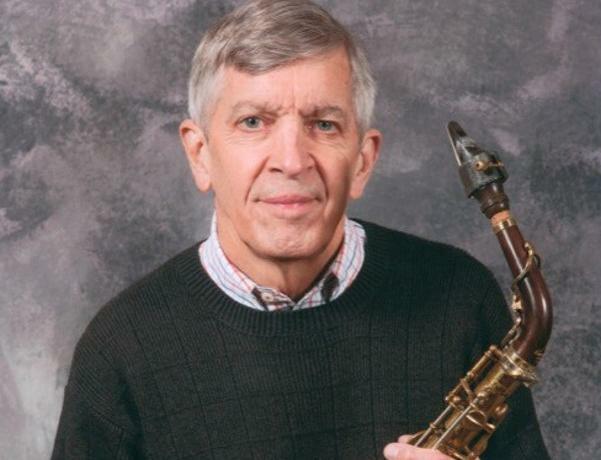 Monday, May 13 University School Jazz Program w/Special Guest Jamey Aebersold 7 PM $10. Tuesday, May 14 Che Apalache 7 PM $20. Friday, May 17 Eric Alexander Quartet 8:30 PM $20. 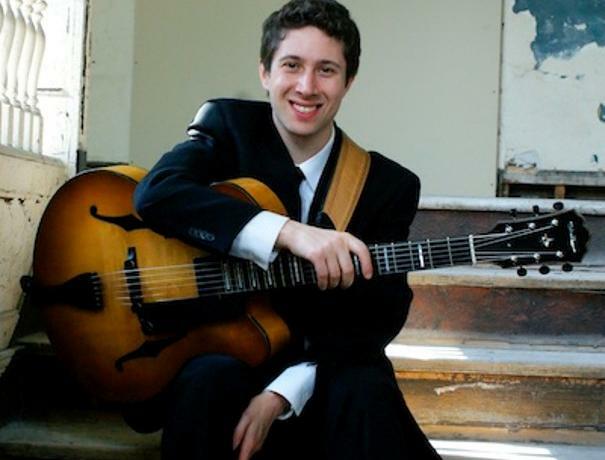 Saturday, May 18 ﻿Sam Hooper Group ﻿8:30 PM $10. 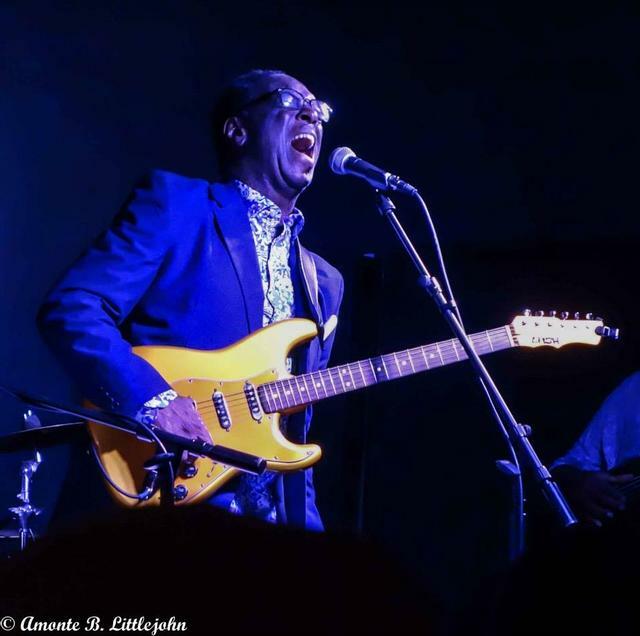 Featuring: Sam Hooper-guitar & vocals, Moss Stanley-keyboards/vocals, Jeff Rice-sax/harmonica/vocals, Derrick James-bass/vocals, & Chuck Orange-drums. 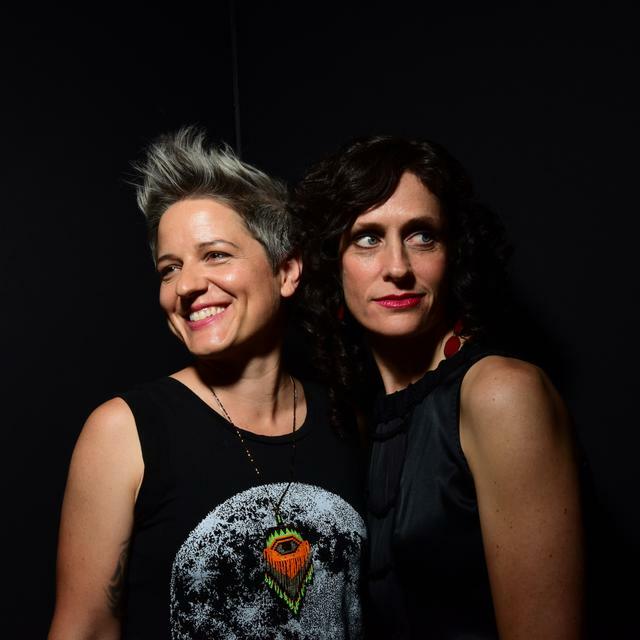 Sunday, May 19 Jenny Scheinman & Allison Miller's Parlour Game 7 PM $20. 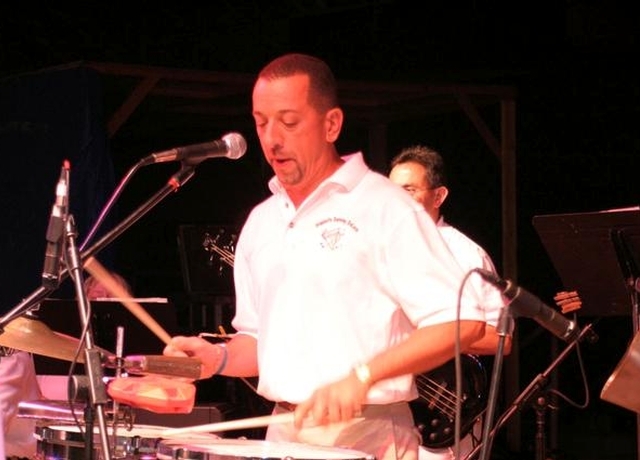 Friday, May 24 Sammy DeLeon Latin Jazz Sextet 8:30 PM $15. 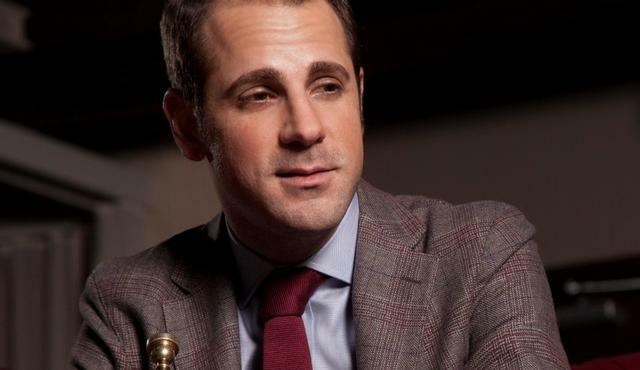 ﻿Sunday, May 26 ﻿Dominick Farinacci"Spirit of the Groove" ﻿7 PM $20.